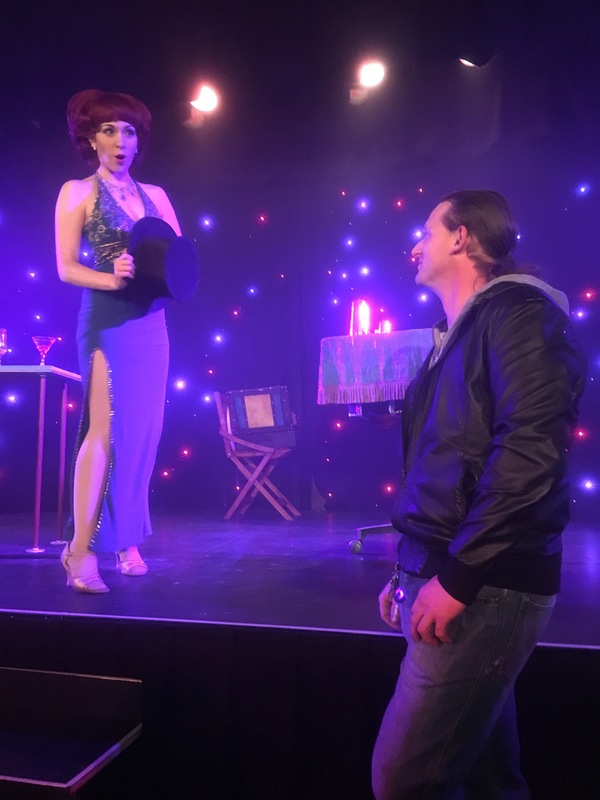 In 2017, the Melbourne Magic Festival was visited by a wonderfully enchanting, magical character called Lucy Darling (a creation of Canadian magician Carisa Hendrix). Lucy Darling’s show became a runaway hit of the festival (even winning an award at the festival for best comedy magic). 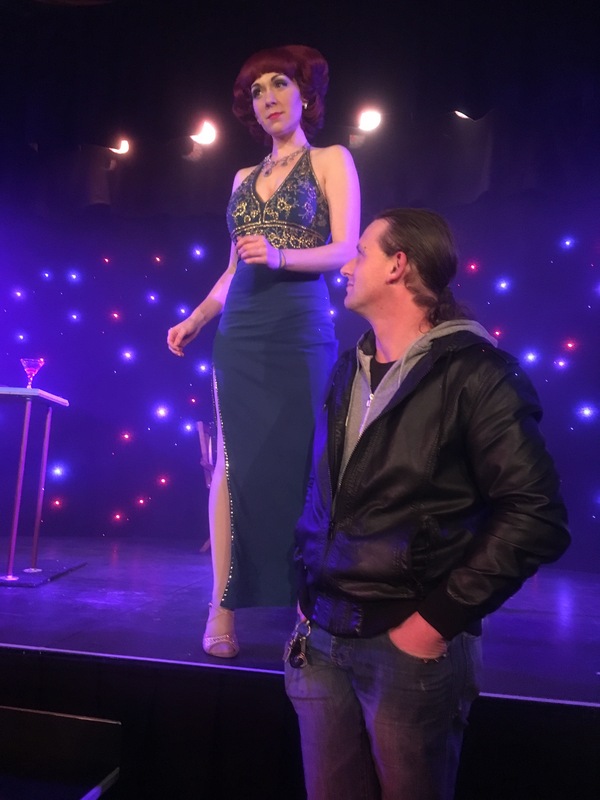 In 2018, the festival was blessed to have Lucy Darling return for another magical performance called “That Tingling Sensation”. Upon reading the title of the show (which is rather mysterious – the way I like it!) I realised that the title could mean different things to different people, thus I had little idea what to expect when a close friend and I attended the show. The fact that I’d seen a Lucy Darling show previously didn’t serve as much of an indicator of the magic and delightful surprises to come. One aspect of this show that I particularly enjoyed is that Lucy has really enhanced her magic and storytelling. During her performance, Lucy showcased some truly amazing and mystifying magic. Amongst the laughter by audience members, there were gasps and sounds of surprise and shock. Some of her magic I had never seen before, and other effects that I had seen previously had been tweaked to make them more surprising and impactful. I especially enjoyed Lucy visiting the front row of her audience prior to the show in order to get to know her new “friends”. I think that was a sweet touch – after all, who doesn’t want to meet Lucy Darling, socialite and magician extraordinaire?!! As with all of Lucy’s shows, audience participation is a must. 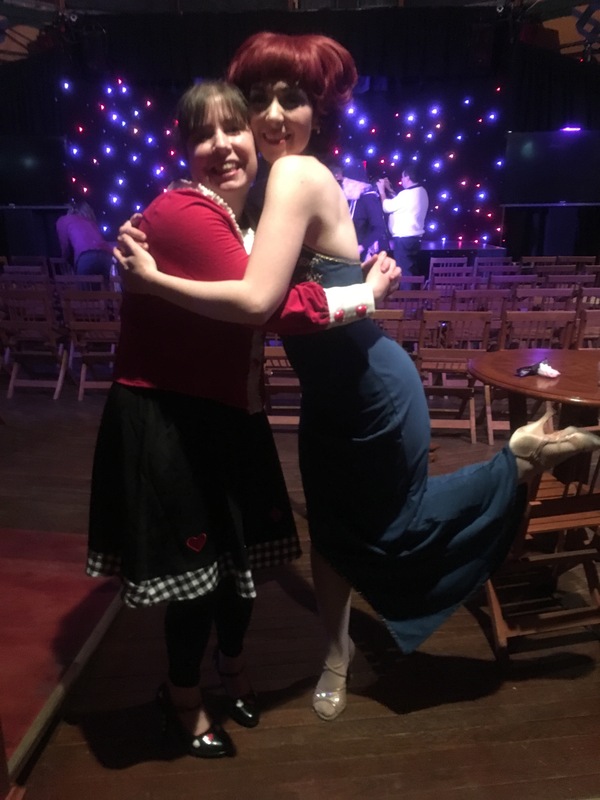 My close friend was chosen for some ongoing witty banter and for a dance routine that had me crying tears of laughter into the sleeve of my blouse a mere five minutes into Lucy’s show. I’ve never seen a magic show that can have me crying (with tears of joy) that early into a performance! I should also mention that Lucy treats all her audience helpers very well. Many helpers return to the audience delighted, wearing a smile. Lucy’s storytelling moments were also well chosen. I came away from her show feeling as though I had learned something. Overall, there were many aspects of this show that I loved – and let me tell you, it is so easy to love Lucy! She melts hearts everywhere she goes. You may think that having a super successful run and being the darling of the festival the previous year may mean extra pressure on the show this year, but if there was any of that I didn’t sense it- Lucy was ever her charming self. Aware that I did see the previous show (twice!) I was hesitant to make any comparisons between shows. You see, each “installment” of Lucy Darling almost plays out like chapters in a novel. Leaving your ‘day to day’ self at the door and immersing yourself in Lucy’s world is such a worthwhile way to spend an evening. Another aspect I enjoy about Lucy’s show is that after her performance is over and the audience is heading out, she always lingers at the back of the room to meet her fans which is nice and kind. It makes her shows extra memorable and contributes to special moments for her fans. What more could a fan ask for?! VERDICT: A show so nice you’ll want to see it twice! Delightfully magical and enchanting from start to finish, be prepared for Lucy to cast her spell over you (and your heart). A continuing festival favourite of mine and a show I wouldn’t hesitate to recommend. *Extra note: in keeping with tradition, I did see this show twice during Lucy’s 2018 festival run. I intend to do so each time she visits our shores.